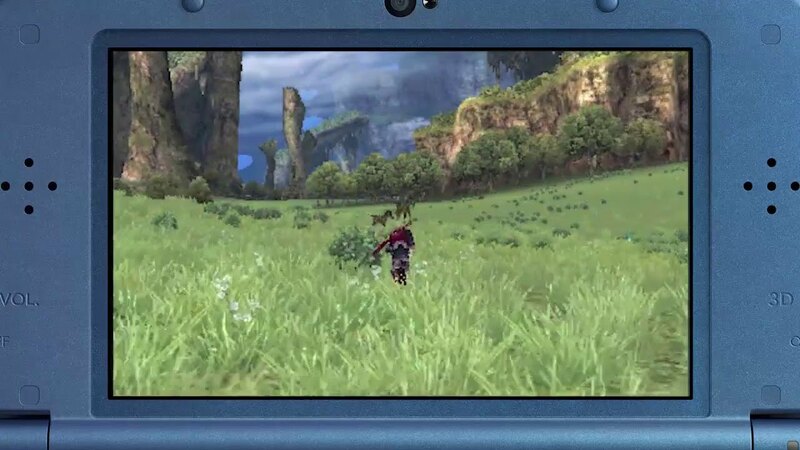 When I heard that Xenoblade Chronicles was being ported to the New Nintendo 3DS, I became very excited; after all, I never got to finish the game originally owing to my Wii save data being wiped. I was intrigued to see how the game would be, or even if it could be successfully ported onto a handheld gaming device without losing any of the grandeur, scale, or beauty of the original. However, for these Impressions, I want to treat the game as a title in its own right and not compare it to the original; so expect very little comparative information from now on. The story of Xenoblade places you on Bionis, a world that has flourished on the surface of the body of an ancient titan, with the Homs, the people of this world. You are told, via the means of an interactive introduction, of a war that was waged between the Homs and the Mechon, the evil race that are from the world that grew on the surface of another titan (Mechonis). 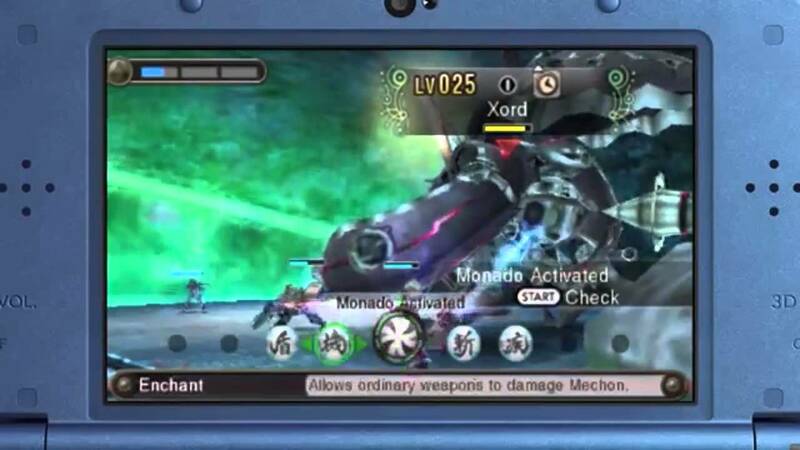 The war is apparently won for the Homs with the help of a mysterious blade called the Monado. The plot jumps forward a year and we meet our main protagonist, Shulk, an inventor and researcher and find that Bionis has become peaceful since the war and the disappearance of the Mechon. 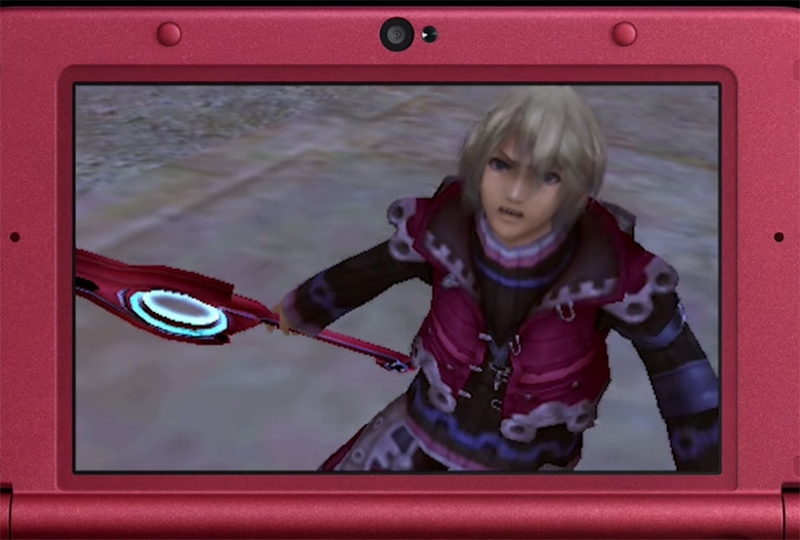 As normal with my Impressions, I am going to avoid spoilers; but, suffice to say for those that have played Smash Bros. for Wii U or Nintendo 3DS, Shulk obtains the Monado and embarks on a quest across Bionis to both understand the mystery of the legendary blade and face the Mechon. For the most part, Xenoblade plays like a standard JRPG. You have your base stats, which can be augmented through equipment, levelling up, special gemstones, or character relationships. You have not only a huge story quest taking you through various locations, but hundreds of sub-quests that take place with different core objectives, at different times of day, with countless different rewards. Every area has a map that is slowly filled in as you explore it, obviously watching out for the many enemies that are dotted around that are far higher levels than the others, as you uncover locations and landmarks (the latter of which can be used as quick-travel points). The enemy variety in the game is astounding, from giant insects, to birds, to genuinely monstrous creations, which leads us nicely onto the next aspect of the game. The next part is the combat, which is where the title really shakes things up, with its strategic semi-automatic battles. Each battle takes place within real time (with the exception of some boss battles that lock you in a certain sized field), and the player-character will attack the enemy automatically if within range. Now comes the strategic element; your characters have special abilities called ‘Arts’ that (as long as they aren’t in a cool-off period) can be activated at any time. Some of these abilities can inflict status effects or inflict extra damage if used from different angles so you have to keep moving around the battle to be effective. This game is utterly beautiful. To look at, to listen to, to experience, all of it is wonderful. The whole of Bionis is a not only breath-taking world, but a world designed with so much depth, it becomes almost believable. I could imagine that very few players will forget stepping out on to Gaur Plains for the first time and seeing a living, breathing, and ultimately huge world spread out in front of them. Couple this with one of the best videogame soundtracks of the last ten years or so, and you have a complete audio-visual experience that is remarkably hard to match even on home consoles. 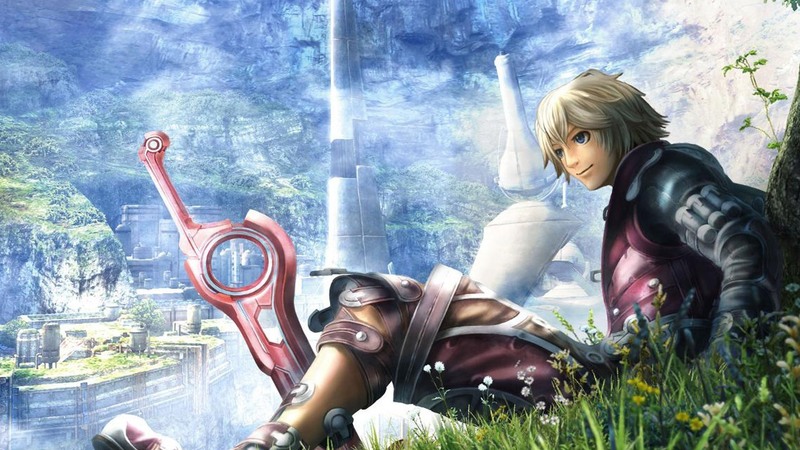 So, should you buy Xenoblade Chronicles 3D? Yes, enough said.